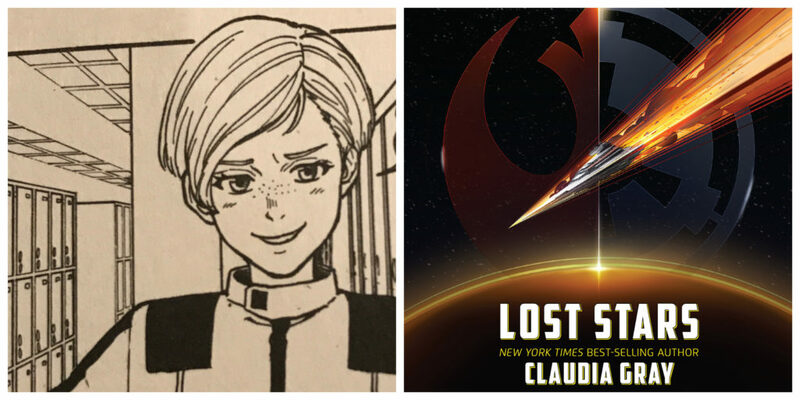 Jude Edivon from the manga adaptation of Lost Stars (left) and the cover of Lost Stars (right). Jude Edivon was an Imperial Officer in Claudia Gray’s novel Lost Stars. In Lost Stars Jude was roommates with Ciena Ree at the Royal Imperial Academy. Jude would go on to work on the Death Star where she discovered a flaw in its design. A flaw that would be exploited in A New Hope. 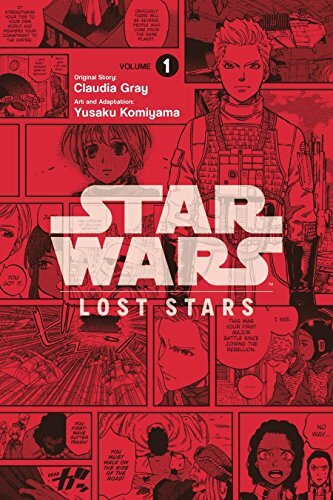 There has also been a manga adaptation of Lost Stars.